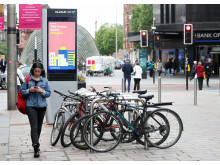 BT Group has appointed Jane Wood to lead the company’s policy and public affairs teams in the UK devolved nations, English regions and Ireland. 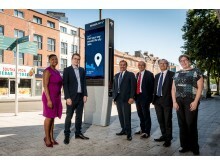 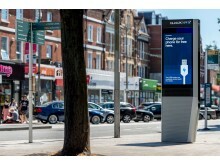 Birmingham has become the first city in the Midlands to benefit from the free InLinkUK from BT service, offering the UK’s fastest free public wi-fi plus a range of digital services, including local council and community information. 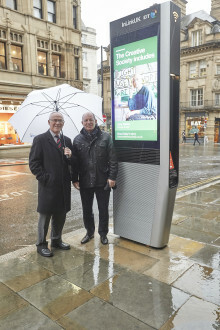 Manchester has become the first city in North West England to benefit from the free InLinkUK from BT service offering the UK’s fastest free public wi-fi plus a range of digital services, including local council and community information.